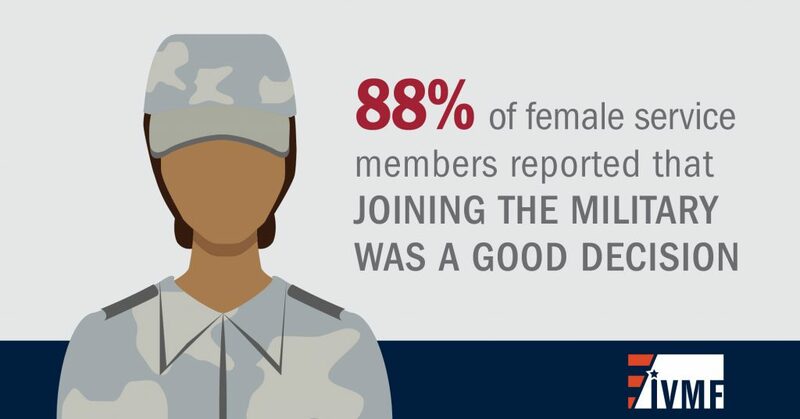 This Women in the Military: From Service to Civilian Life infographic provides key highlights on women in service along with invaluable data on women veterans. 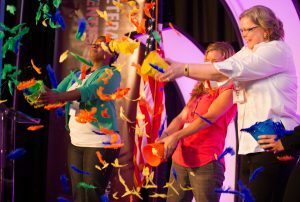 Top motivations for women entering the military include educational benefits, opportunity to pursue new experiences, adventures, or travel, desire to serve country, sense of purpose, and career opportunities. Female veterans earn less than male veterans.